Bobby Quinn is shy. In fact, he's so shy, he has trouble making friends. But that changes when he gets a squirmy little puppy for his birthday. Unlike Bobby, Lucy isn't shy at all. And to his surprise, she keeps dragging him into all sorts of adventures-and friendships, too! 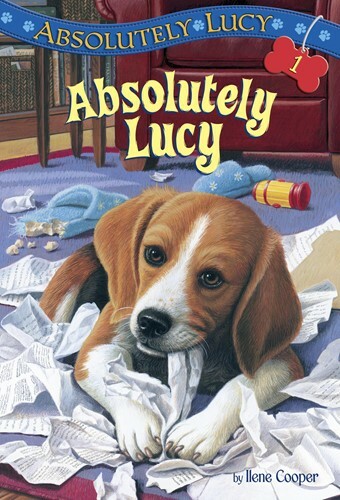 In this heart warming story of a boy and beagle's friendship, Ilene Cooper begins the series that has charmed young readers and dog lovers alike. From the Trade Paperback edition.